Having been a part of Sidmouth’s history for over 150 years, first opening as a hotel in 1865, few buildings have seen the change and evolution of Sidmouth better than the Bedford Hotel. Guests often ask us what they can do in Sidmouth – and we always have an answer ready! One of Sidmouth’s most appealing characteristics is, of course, its unrivalled views and scenery. Situated on Lyme Bay and the Jurassic Coast, which itself is a World Heritage Site, stunning landscapes surround Sidmouth on every side. You’re never too far away from an Area of Outstanding Natural Beauty, with sweeping walks through the East Devon countryside. As for Sidmouth itself, our guests often visit the Norman Lockyer Observatory, a fascinating historic optical observatory, offering incredible views of the night sky over Devon – perfect for stargazing and an insight into the captivating mysteries of space. Then there’s the famous Donkey Sanctuary, an international animal welfare charity, which has been protecting donkeys for nearly 50 years. Voted one of the top ten Best Family Days Out by The Telegraph in 2016, the Donkey Sanctuary is home to hundreds of donkeys waiting to meet you, providing a great day out whilst supporting their welfare all over the world. If you’re looking for something slightly more adventurous, however, then who could forget Aerosaurus Balloon Rides, with champagne hot air balloon rides over the South West of England, taking in some of the most spectacular vistas in the country. And that’s before we even begin talking about everything there is to do in neighbouring Exeter, complete with underground passages to explore and a breathtaking Cathedral in the heart of the city. 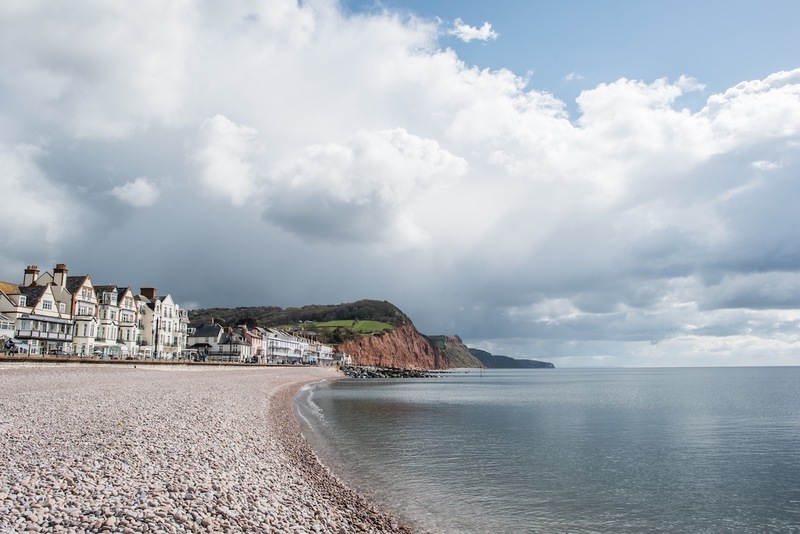 There’s so much to do, but the best way to experience Sidmouth may be to just pick and direction and explore because you’ll always discover something to take your breath away.